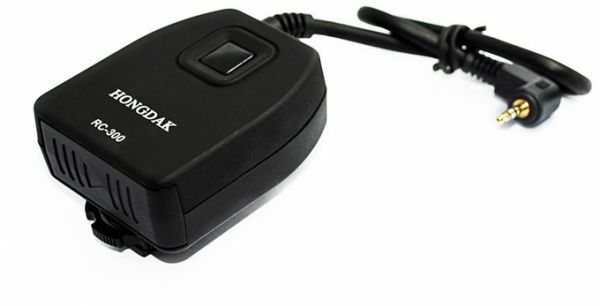 This wireless remoter control is using FSK 433 MHZ signal the transmission distance can reach up to 300 meters ,you can choose single shot, continuous shooting ,or delay shooting ,half-pressing is focusing and press the button completely to release the shutter . Release mode: Focus, Single-Shooting, continuous-Shooting, 3.5 seconds Delay and B mode (Please kindly note that B Mode here cannot be locked, so you will have to keep holding the release button all the time). With 16 channels to achieve strong anti-interference. Receiver (55 x 46 x 20mm).